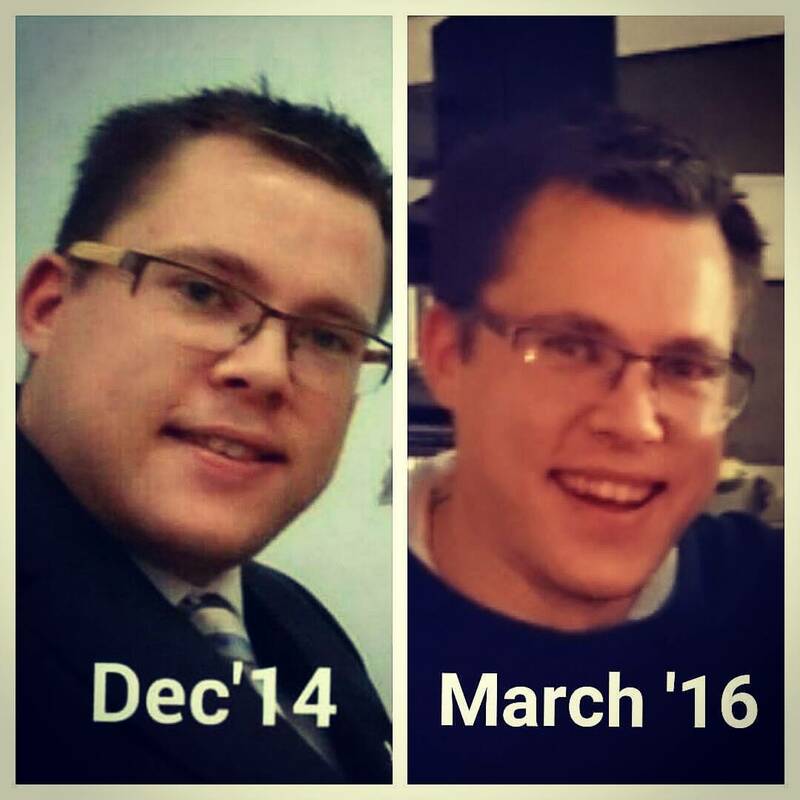 If you follow me on Facebook or Instagram you may of noticed that back in December 2014 I choice to drastically change my life…… loose weight and alot of it may I say and get fit. and a year and a half later. nearly 6 stone lighter here i am.